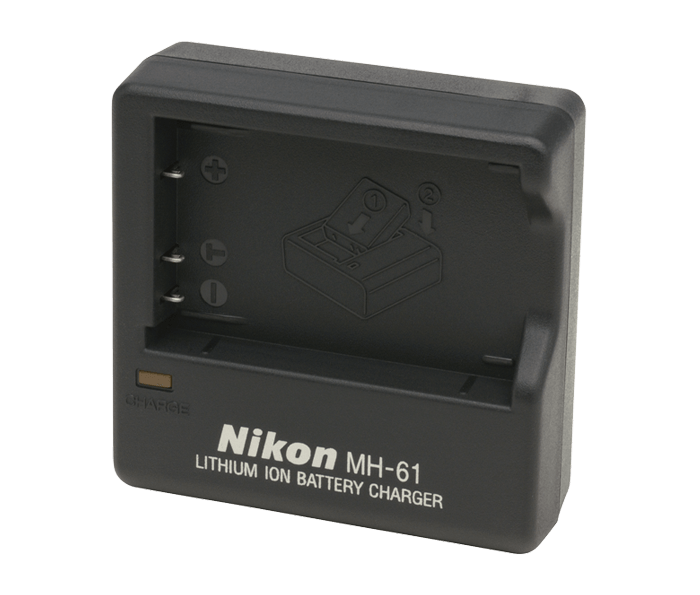 Used for charging the Nikon EN-EL5 rechargeable lithium-ion battery. Battery charger for rechargeable EN-EL 5 Lithium Ion (Li-ion) battery. Charge time is approximately 2 hours.